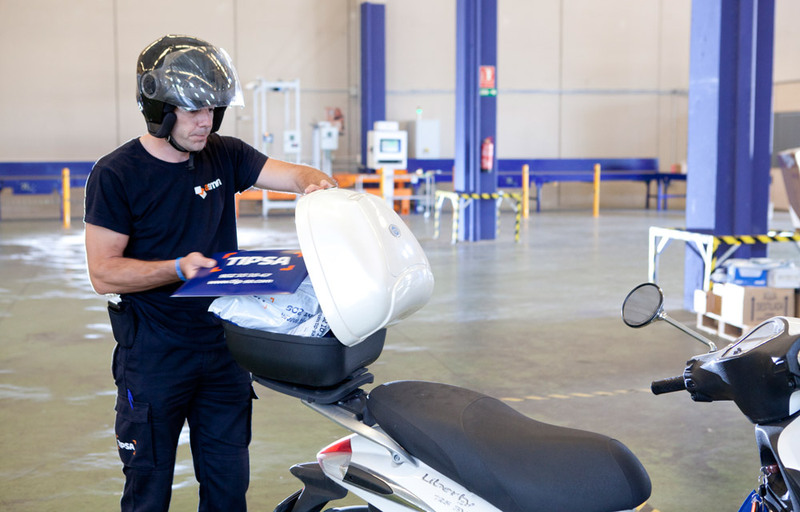 It is an IMMEDIATE service of collection and / or delivery in the city of Valencia and its periphery, done exclusively for the customer who requires it. Our messengers, duly uniformed and identified, are coordinated by the Department of Traffic, which is in charge of assigning the services in the most optimal and efficient manner, as well as communicating to the client any eventuality related to their delivery or collection: absence of the reciver , address errors, .., with the purpose of solving them immediately. 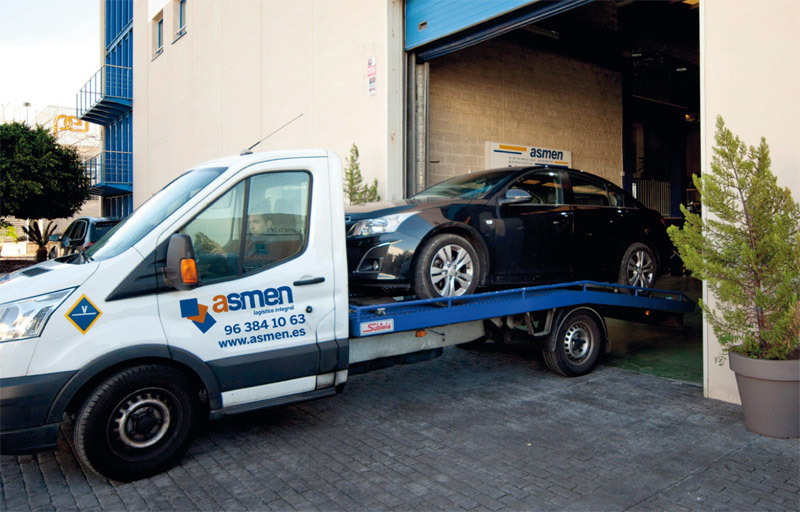 At Asmen we know that there are complex logistic projects and critical situations that require a special and extremely urgent service. 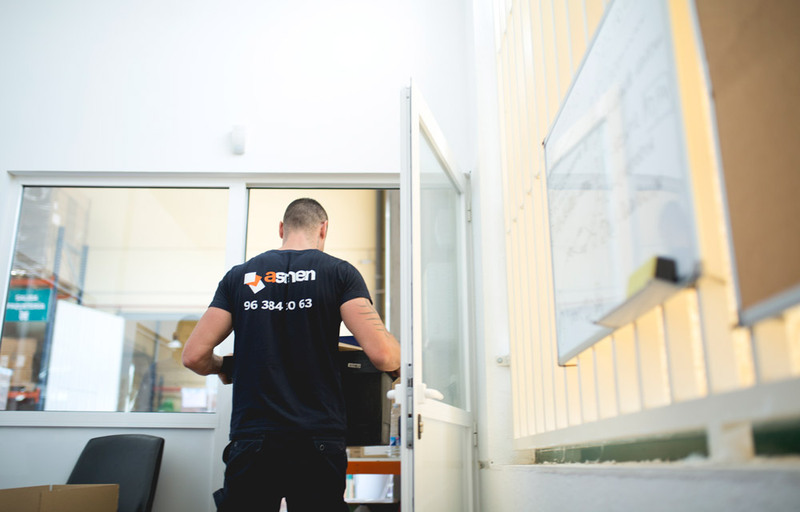 CRITICAL SERVICE is an integral solution, offered by Asmen, for the critical needs of transport and logistics with a specific size, weight, value, danger or specials projects that require a specific team, resources, processes and, of course, highly precise solutions. 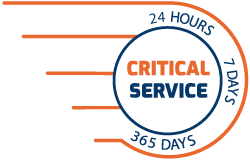 CRITICAL SERVICE has the infrastructure and a technical and professional team, available 24 hours / 365 days, so that, whatever the need, the logistics solution is provided with full efficiency. We go to the pick-up point, in any point of the peninsula, in a maximum time of 2 hours. With or without controlled temperature. This service is exclusive for the client. Door to door delivery, without stops to the destination. The client has a single interlocutor for manage and control all the services at the national level. Our interlocutor communicates with the client in real time and gives information about the delivery at destination and the end of service. Monday to Friday from 8:00 p.m. to 8:00 p.m.
Saturdays, Sundays and holidays 24h. At Asmen we adapt to the new technologies and this is the reason why we have created a complete service exclusively dedicated to all the companies that market their products through Internet. With Asmen-Tipsa you will have the perfect ally to increase your sales through internet, since we offer you global solutions that will help you to offer, sell and transport your products, to the final customer, in total security. We are specialists in National and International E-commerce. 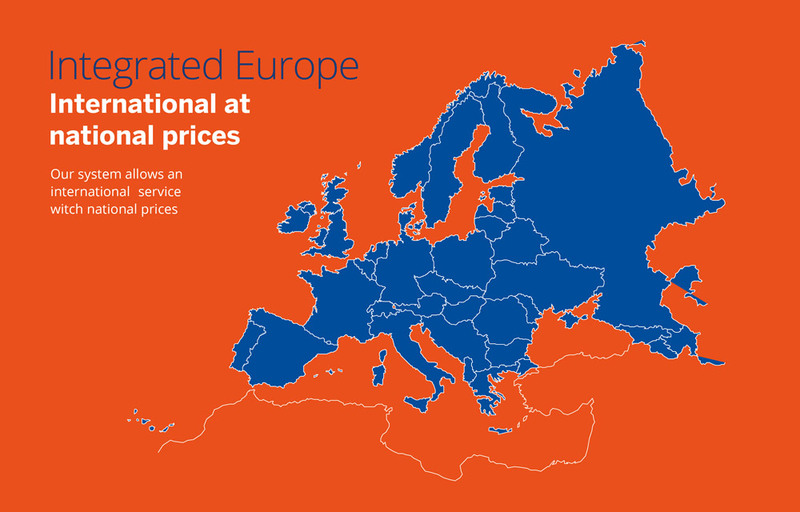 Our goal is to help our customers in placing their products on international markets via E-commerce, overcoming the greatest barrier: the high cost of an International shipping. For this reason we have Partners in different countries that act as logistic operators for our customers and allow us to offer international shipping with local price. We place the product in the central warehouses of our partner therefore, the shipments to foreign countries are the same as local shipments and they have national shipping cost. 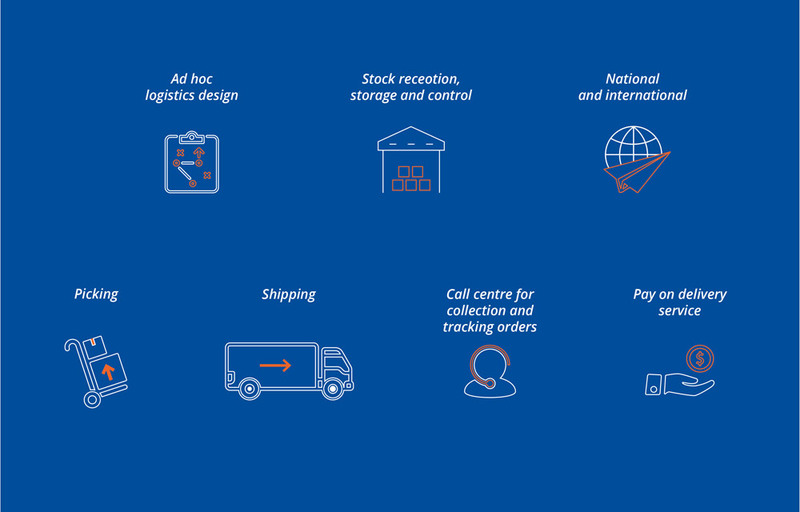 On our system shipments leave our warehouse in different countries the same day we receive the orders from customers and these shipments are delivered B2C within a period of 24/48 hours. 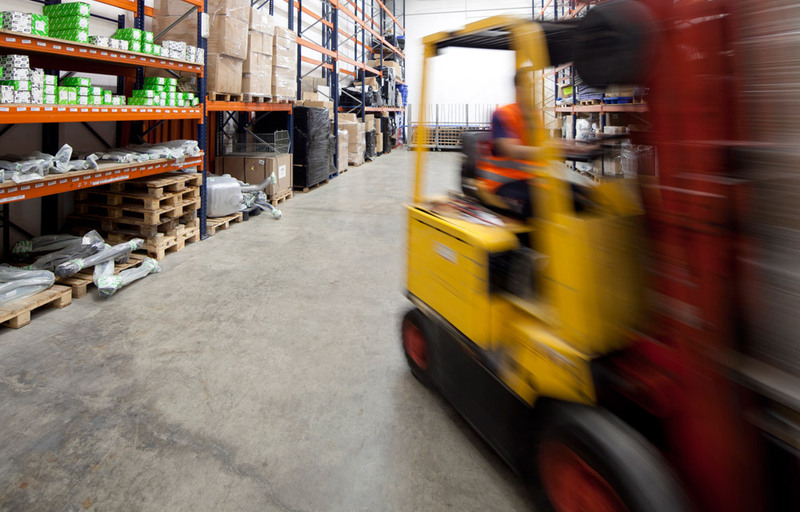 All our warehouses are equipped with surveillance system 24 hours /365 days a year to ensure the control of the deposited goods. 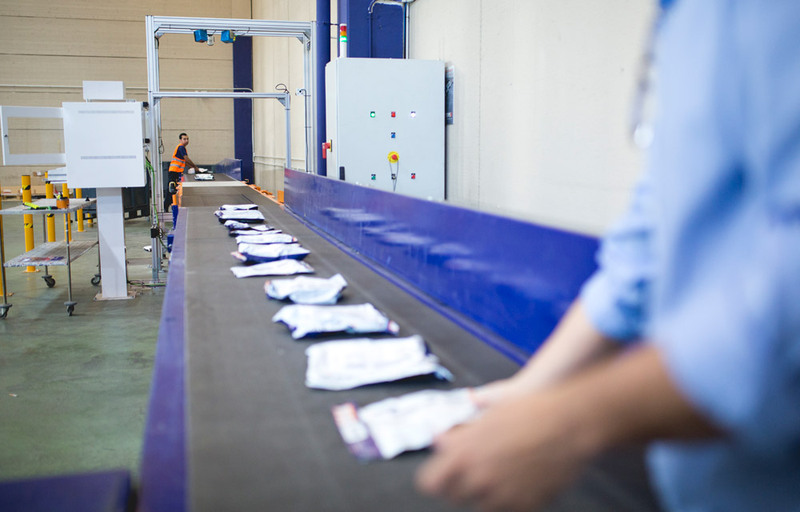 From Spain we control the products we carry, conducting weekly physical counts that are reported to our clients and we establish optimal stock levels to meet the demand and to avoid stock breakages. 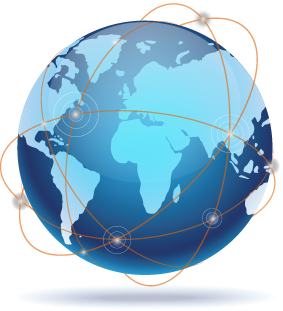 •	Internationalization: With international e-commerce we eliminate boundaries for online sales. •	Comfort: We take care of all what is needed to be able to offer the product and bring it to the ultimate purchaser. •	Flexibility: We adapt to the needs of our customers, We personalize service. •	Security: Control and total product safety in storage and transport and monitoring of shipments. 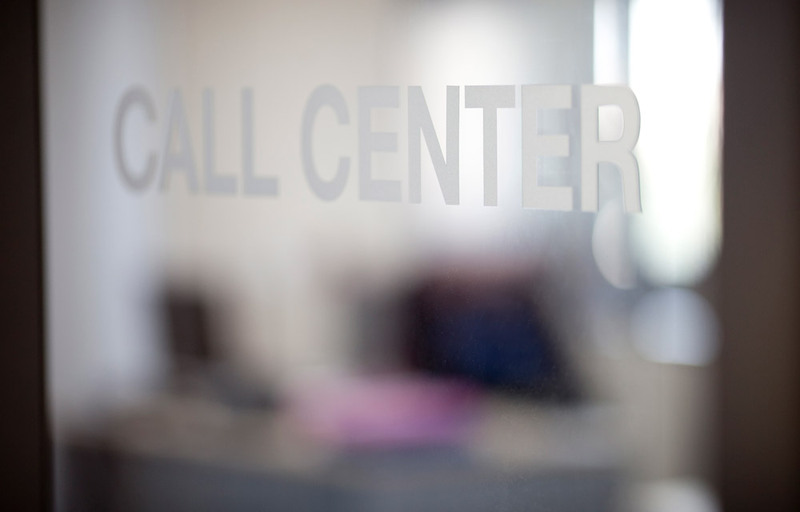 •	Quality: Call center específico en cada país para solucionar incidencias. •	Reliability: Refunds are paid to our customers every week from Spain, We have bilateral agreements with our partners who ensure the movement of refunds. •	Positioning: If the customer needs it we take care of positioning his store in each of the target countries. 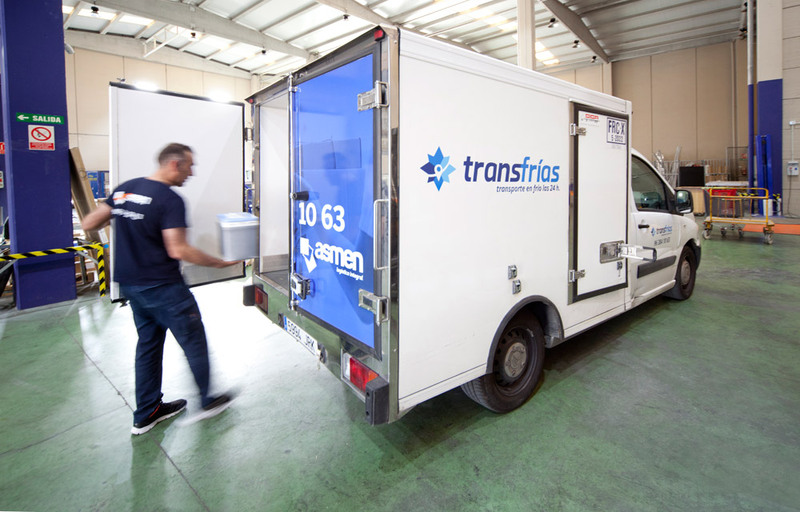 Asmen has a specific division for cold transport and logistics : Transfrías. 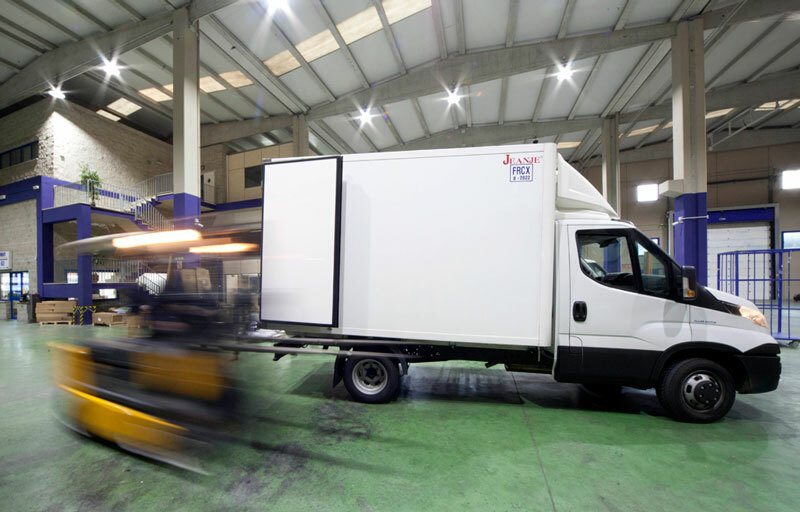 We are specialists in direct services with controlled temperature covering the entire national territory with a maximum magin of 2 hous to deliver the load. 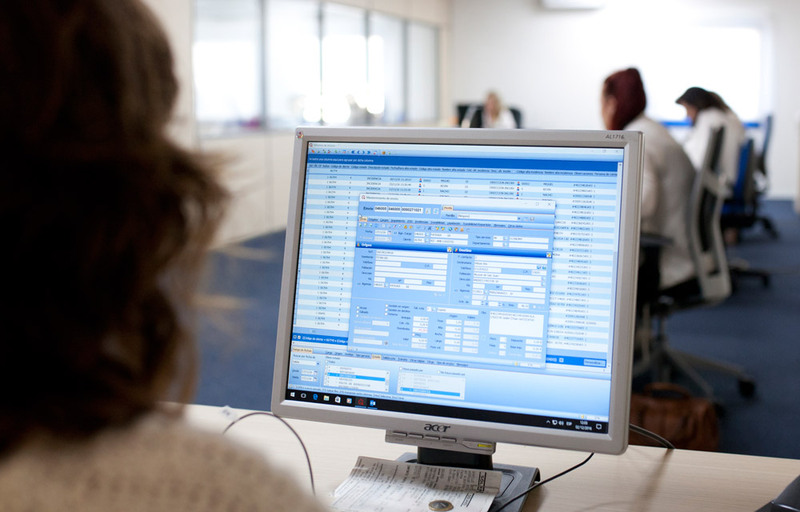 The Emergency service is available 24 hours a day, 365 days a year. At Asmen we are constantly evolving and we follow the needs of our customers, offering all kinds of logistics solutions. 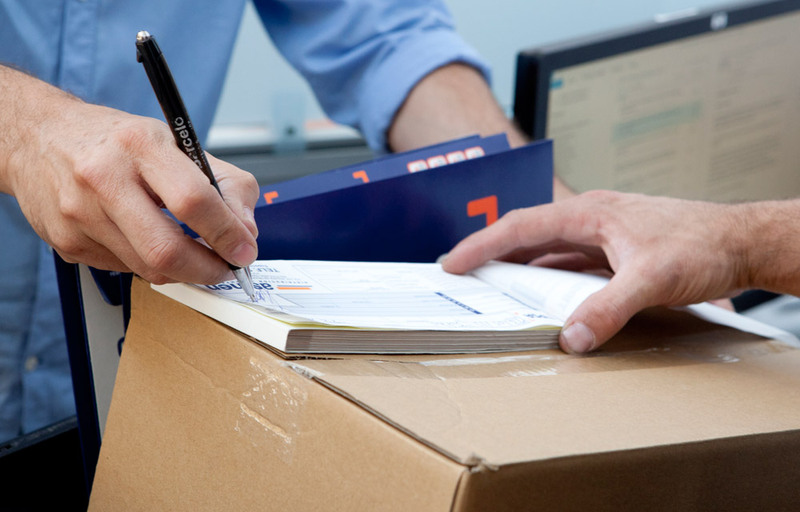 – We offer the possibility of storing your merchandise in our warehouses, with all the advantages that this entails. – Small external warehouses to be able to manage customer’s products without any need to create specific spaces in his facilities. – Marketing warehouses from which executing direct marketing actions. 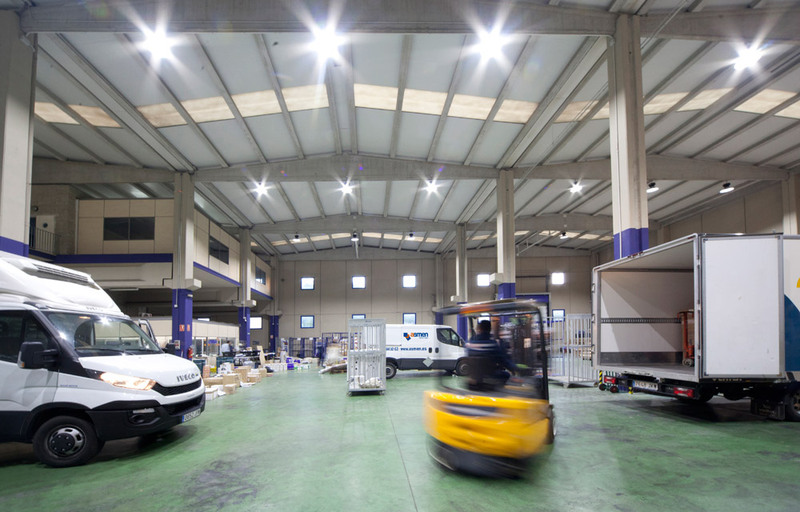 – Warehouses for the management and preparation of Online sales orders. 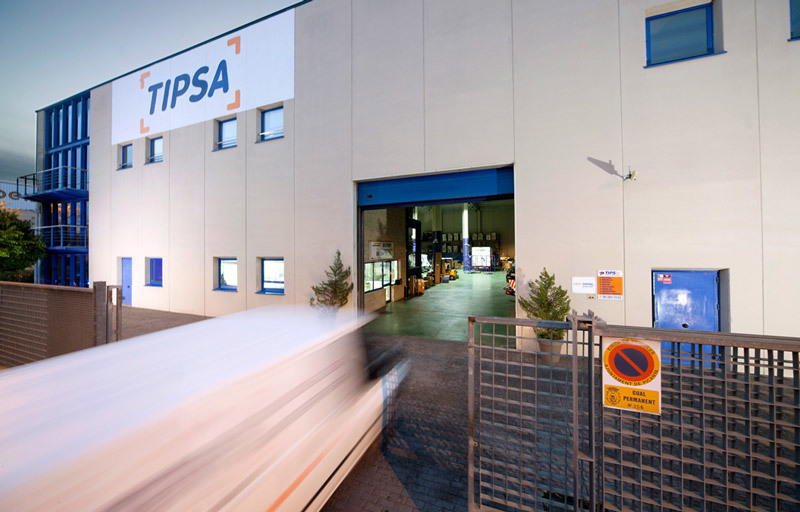 We have more than 4.000 m2 of facilities perfectly equipped and adapted to the needs of our customers. 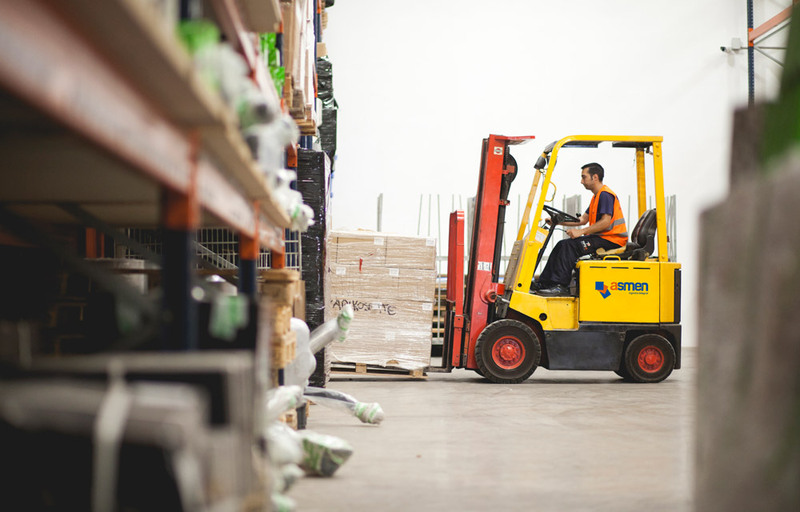 Tell us your needs and we will offer you the best logistics and storage solution. Asmen has a fleet of cranes designed to provide urgent and direct services for those customers who require them. 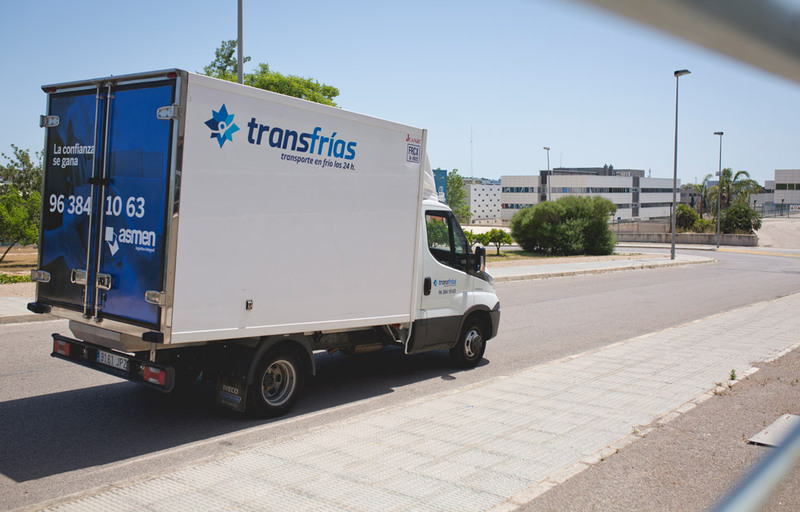 Our fleet is located in Valencia, but we can cover the whole national territory. Tell us your need, we will propose you the best solution, executing it perfectly!